Grief involves finding yourself again. It is not just the beloved who is lost when someone dies. For a long while, it is yourself too. These are the wretched days of feeling lost and of learning once again to walk in the dark and find my way forward. 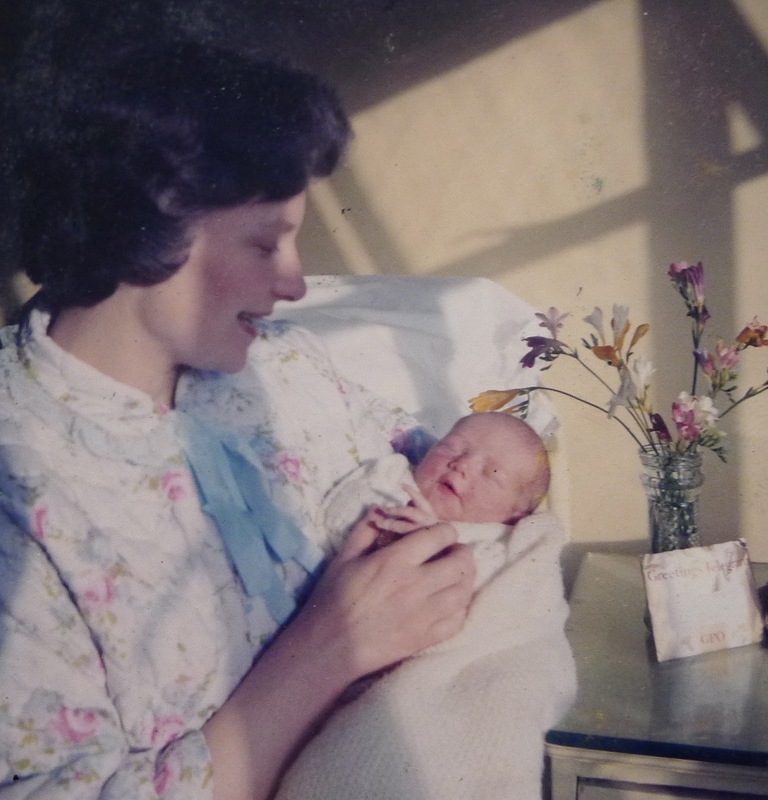 In a very profound way, losing mum has shaken me to my core. She was my anchor. She embodied love and kindness and a place in my heart that I identified as ‘home’. So losing mum has effected some very deep foundational sense of safety. This summer, I’ve found myself trying to organize my apartment in an almost manic way and hack through a large ‘to do’ list. It’s a form of panic attack, trying to get everything shored up. To feel safe again. And, of course, it’s futile. Safety comes from within. I remember Dr Christiane Northrup, the famous author (Mother and Daughter Wisdom) and obstetrician talking about an odd scientific phenomenon that links children and mothers called ‘fetal microchimerism’. What happens is during the nine months of gestation, cells from the fetus and the mother are exchanged, so that after birth every mother and child carry a part of each other – sometimes for a lifetime. Maybe that’s why when a mother dies, it feels like a part of the child dies too? And is that why when mum died I can still feel her so strongly? Why she is able to reach back and touch me so profoundly because I carry some part of her within? 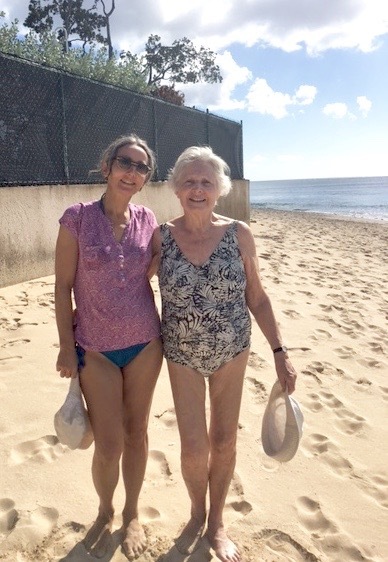 Mum & Me (2017) – note the matching legs & feet!